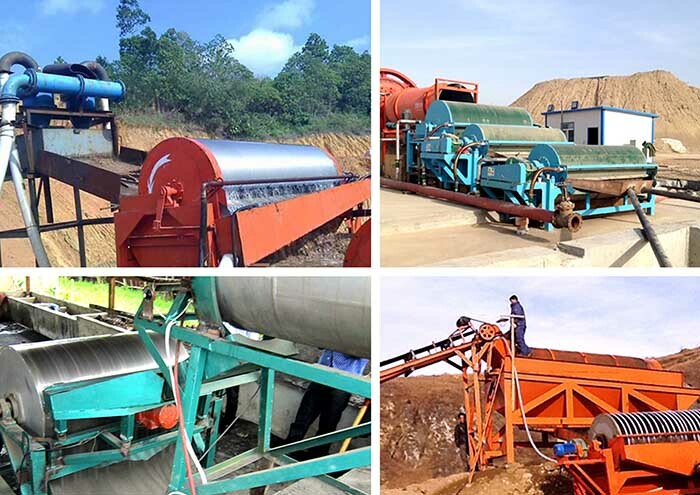 Processing capacity:10-280t/h Production line equipment:jaw crusher, ball mill, classifier, magnetic separator, concentrator, dryer and so on. 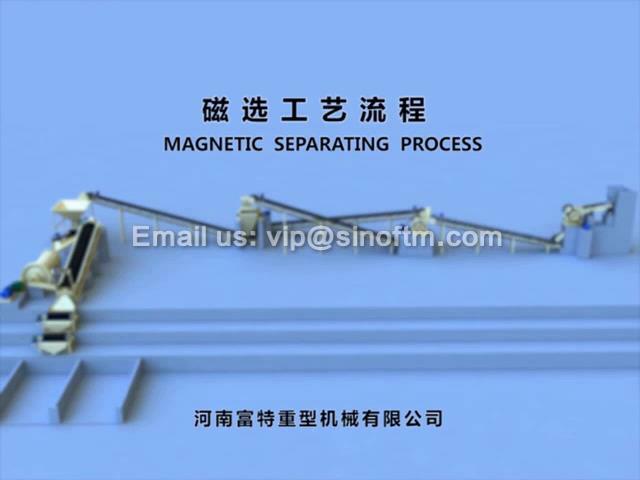 Applied materials:magnetite, pyrrhotite, roasted ore, ilmenite. 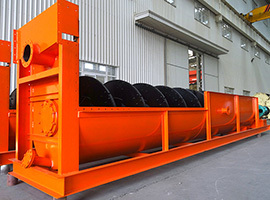 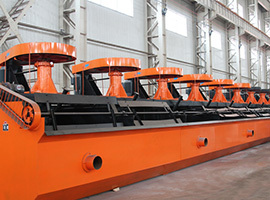 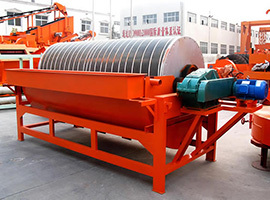 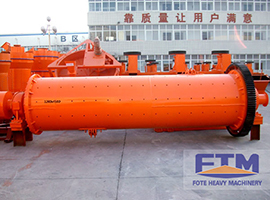 The magnetic separation process is as follows: the storage bin – feeder – jaw crusher – fine jaw crusher – ball mill – spiral classifier – magnetic separator (concentrator). 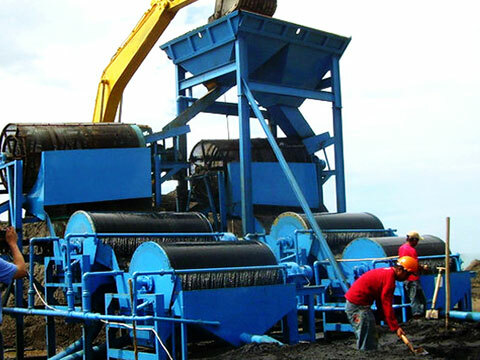 Belt conveyors work as the connecting machines.